Starting tonight, the Fall TV season is in full swing. Need some help getting your DVR queues together? 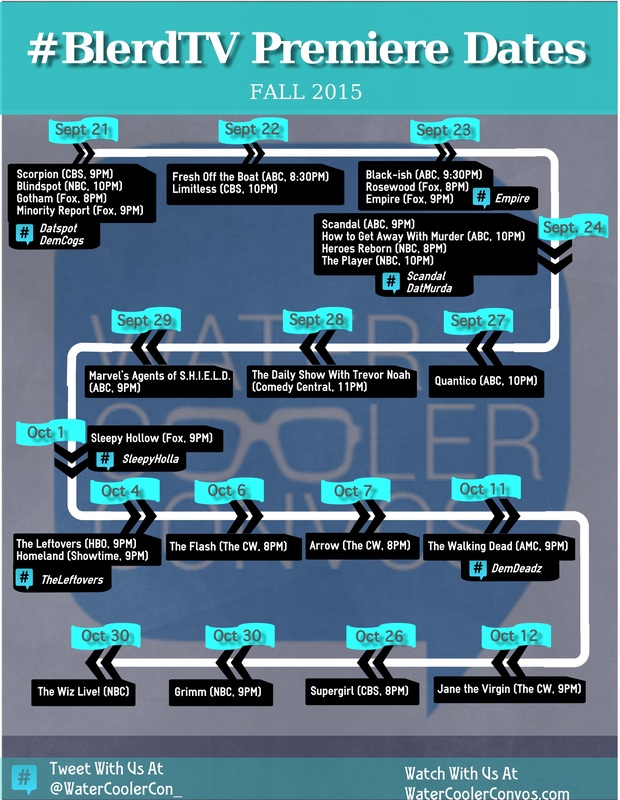 We have a handy infographic with the premiere dates for the shows you want to see. The week of September 21 will be a blockbuster with spin offs from popular movies including Minority Report (starring Meagan Good) and Limitless. 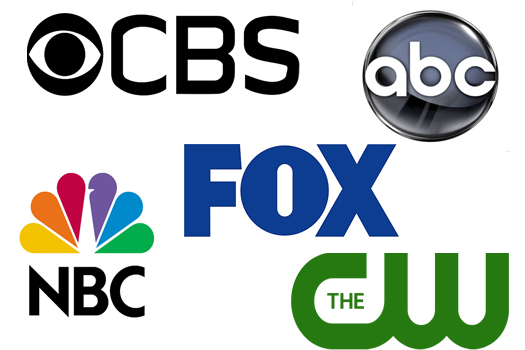 The much buzzed about new shows Blindspot and Quantico also bow, along with the debut of the limited series Heroes Reborn. Ratings juggernaut Empire looks to stake its claim on Thursday nights at 8PM, while TGIT roars back on ABC with the one-two combination of Scandal and How To Get Away With Murder. Looking forward into October, we have Sleepy Hollow, Homeland, and The Leftovers all making their returns with fresh takes on their series. Which shows are you most looking forward to? Check out the infographic below to see which nights will have your DVR running hot, and livetweet along with us using the hashtags noted for each show.